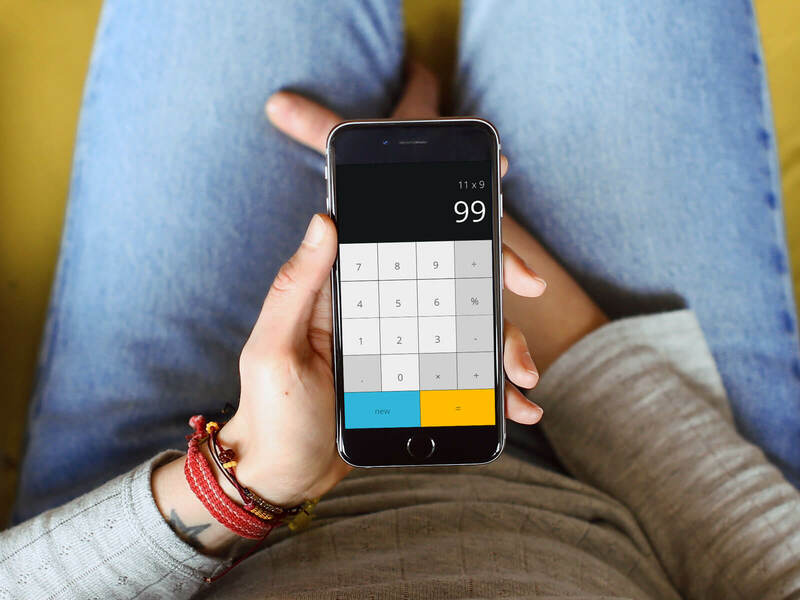 Design a Calculator. I have been super busy so didn't get much time on this one at all, wanted to keep clean and simple with minimal use of colour so that I could bring out the equals button and also have a "new" button. Felt that the word "New" would make more sense to people than having AC or CE (which most people probably don't know mean 'All Clear' & 'Clear Entry'). 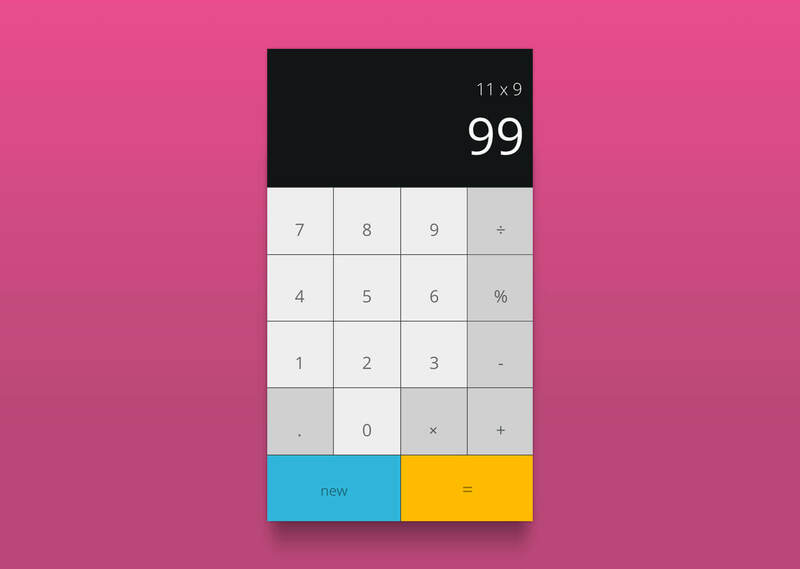 I think that the iOS calculator design is great, so this one is based around that original design.